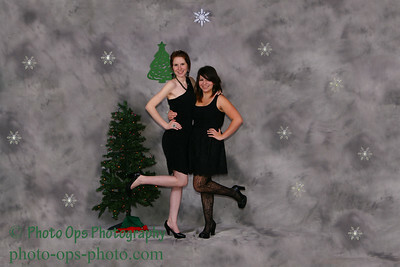 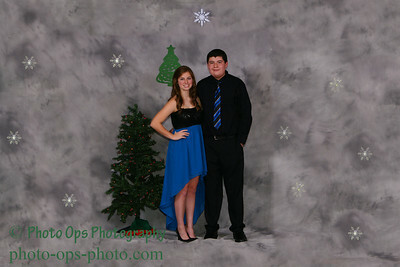 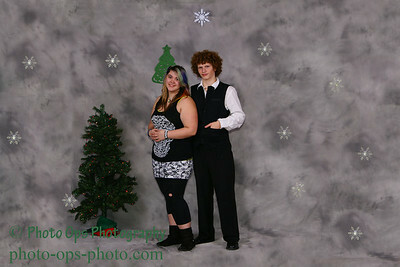 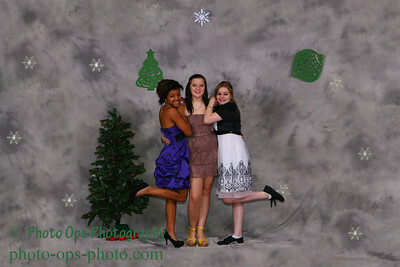 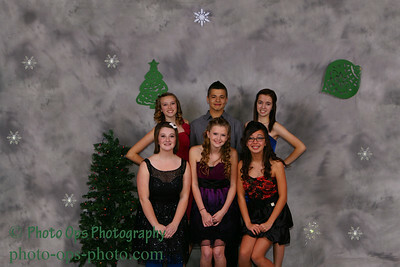 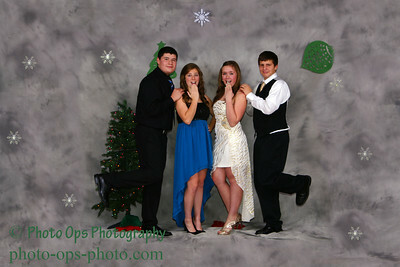 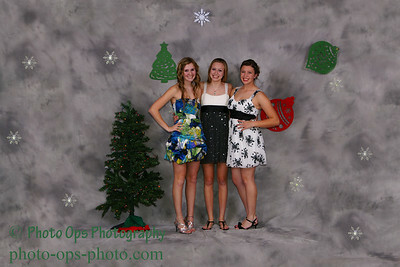 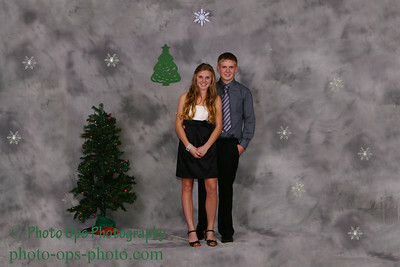 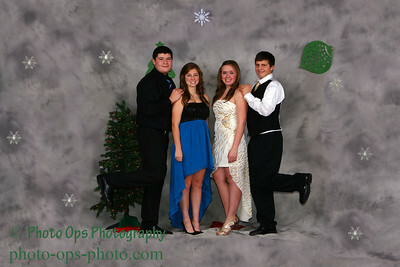 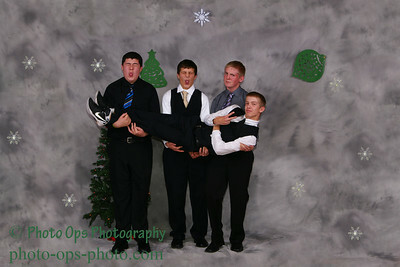 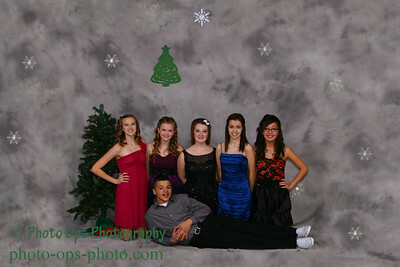 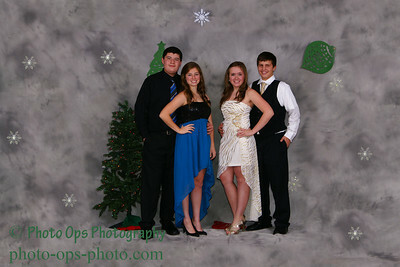 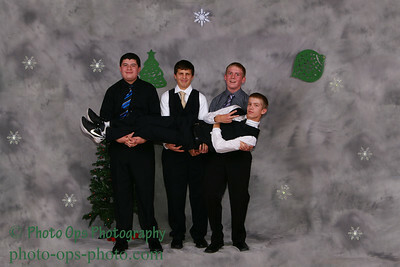 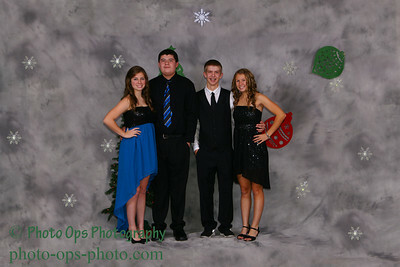 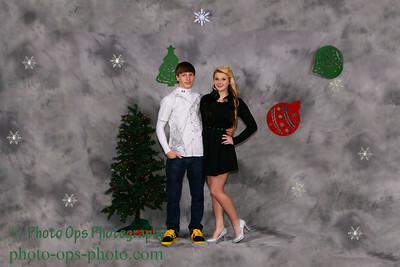 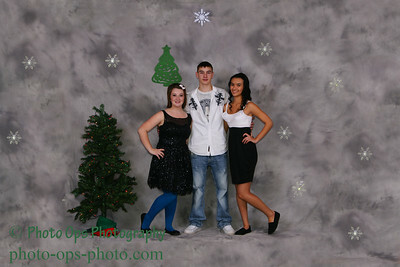 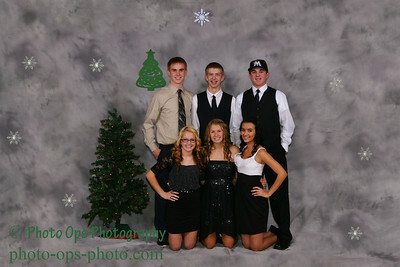 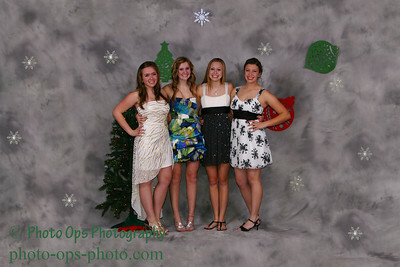 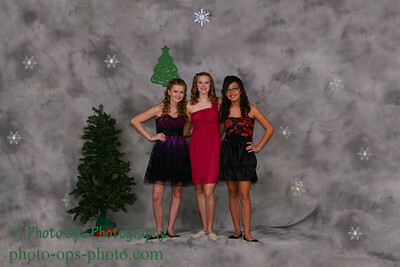 Pictures from the Winter Formal dance are uploaded. 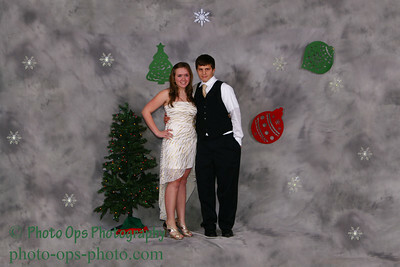 When you order pictures, please make sure that you use the crop tools to get the proper cropping for your photo. If no crop has been specified, I may crop them before submitting the order. 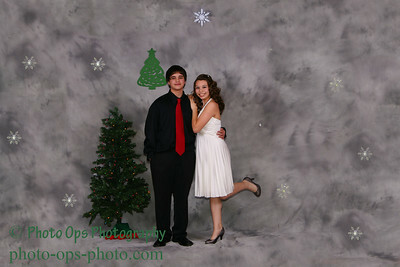 My copyright logo will not be on any photos ordered, it is only there on the website.